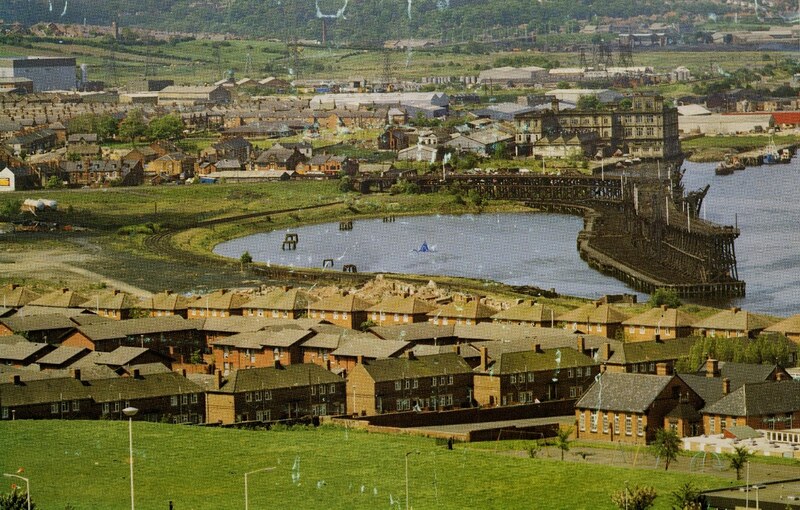 The drop of Orconera Iron Ore Company on the left bank of Bilbao estuary and Dunston Staithes on the Tyne in Newcastle are the only of its kind in Europe. 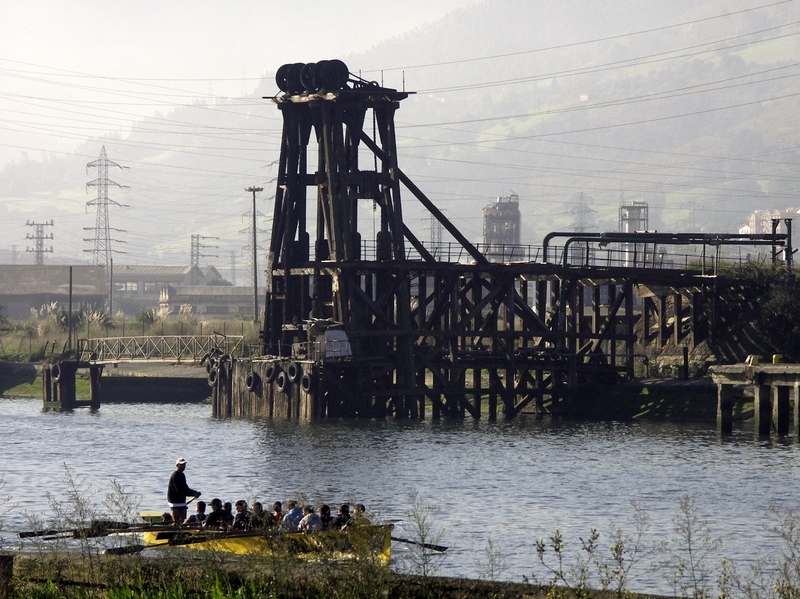 Last month work has begun on repairing the Dunston Staithes , while Bilbao´s drop presents a sorry state of neglect, despite the insistence of the Basque Association of Industrial Heritage has 25 years applying the Basque government protection as a monument. Dunston Staithes on the Tyne in Newcastle, U.K.